It's been a minute since we got something from the L.E.P. Bogus Boys, but now they're back with a new one off their upcoming "Dont Feed Da Killaz Vol. 4." You'll recognize the beat was also used on Jeezy's "How It Feel." 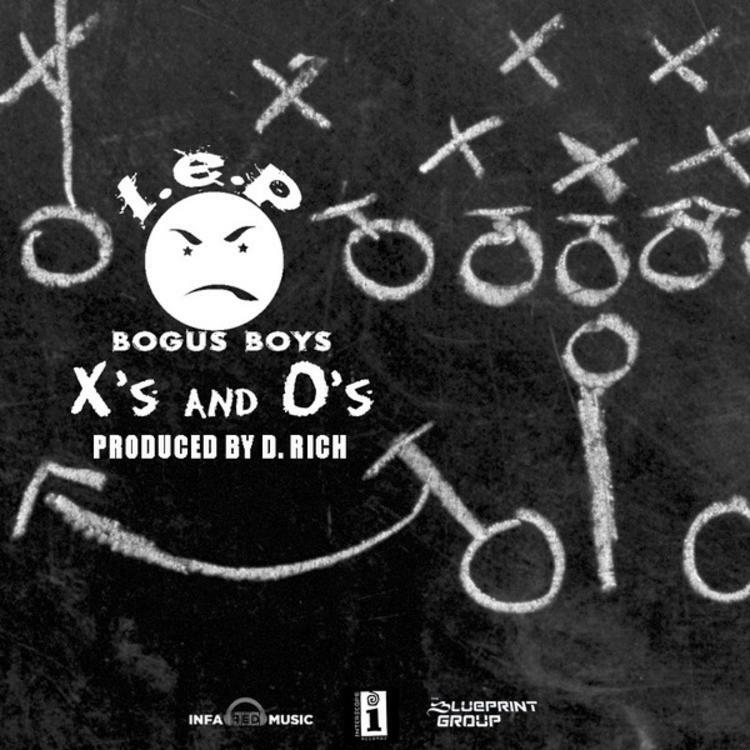 Check out Xs & Os, the latest from L.E.P. Bogus Boys. The track was released on Tuesday, February 5th, 2013. L.E.P. Bogus Boys's chances in this game are improving with each new release, and Xs & Os is no exception - quite the opposite, in fact. It's a nice addition to the impressive catalogue L.E.P. Bogus Boys has been building over the years. We're definitely anticipating the next move. Have you heard L.E.P. Bogus Boys's Commas, featuring Mase & Lil Wayne? Check out L.E.P. Bogus Boys's profile page for the most recent info, news, songs, and mixtapes. Check out L.E.P. Bogus Boys's Twitter.